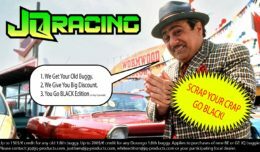 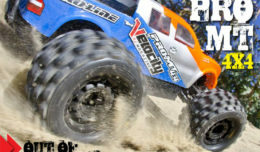 Velocity RC Cars Magazine – Issue #29 Download Instantly – Just $2.99! 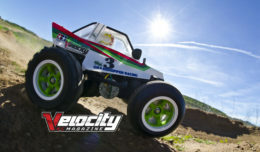 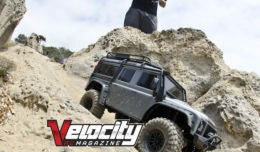 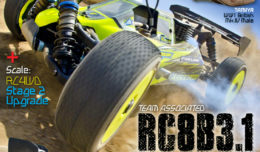 Velocity RC Cars Issue 27 – Download Now! 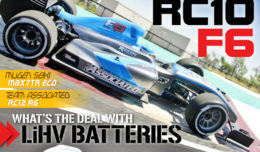 Over 110 pages of content!